Queens Park Rangers picked up a 2-0 victory in our Championship clash with Millwall on Wednesday evening. First-half goals inside of a three-minute spell from Mass Luongo and Ebere Eze gave us our third win of the season as things begin to slowly improve under manager Steve McClaren, and we now sit in 16th place in the second tier table with a return of 10 points. 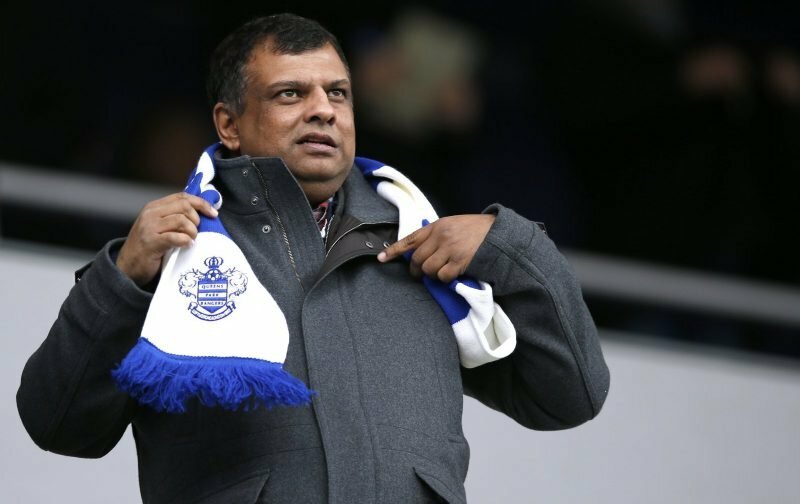 With a more impressive and improving level of performance as the week’s tick by, the victory was nothing more than deserved overall and both chairman Amit Bhatia and majority shareholder Tony Fernandes took to social media following the fulltime whistle to celebrate the result. 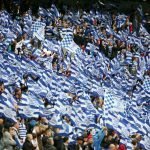 With four wins and a draw in our last five matches after a very poor start to the 2018/19 campaign, we’ve certainly stabilised and our recent loan signings are definitely having an impact and playing their part in that and the table now looks a lot better than it did even a few weeks ago, so fans will just be hoping that this continues for as long as it can. And then, when the blip comes, that we can react properly and put it behind us quickly.